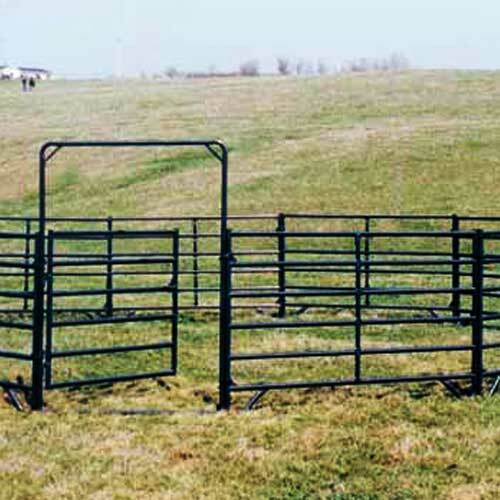 Individual panel for use with the XT Corral Round Pen system. Rugged panels with square corner design. Quick, easy set-up with chain connectors. - Debbie from NC," This system was so easy to use. It arrived quickly and was put to use right away."